Any good builder has the right tool for the right job in his toolbox. In the video world, that toolbox is full of gear including audio equipment, lights, monitors, tripods, lenses, accessories, and of course cameras. 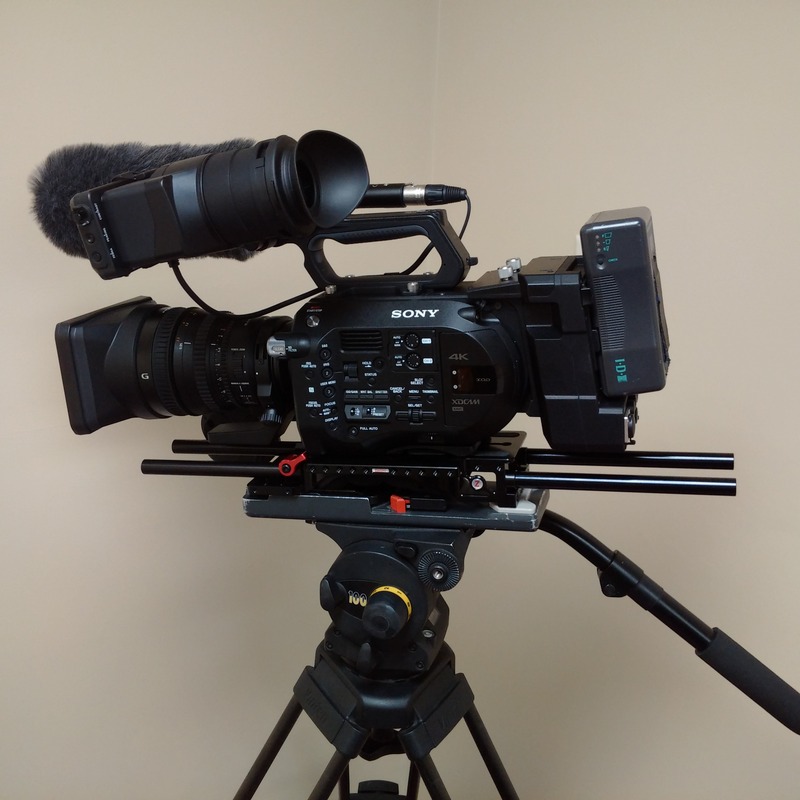 In addition to investing in this camera, VS also added the Odyssey 7Q+ external recorder/monitor that records HD and 4K raw and ProRes video files, the new Arri L5 LED light, a large client HD monitor, a few more lenses to enhance the FS7, and some post-production upgrades. Along with our existing camera packages, VS believes to have the right tools for your next video project.